We pay highly attention to your coming. Our sales team will help you purchase what you prefer. Come in, it will be an amazing visiting. 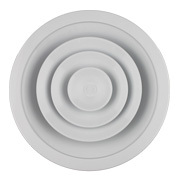 Our main products are Air Diffuser, Air Grilles, Air Vent, Disc Air Valve, Flexible Duct, Access Door and so on. 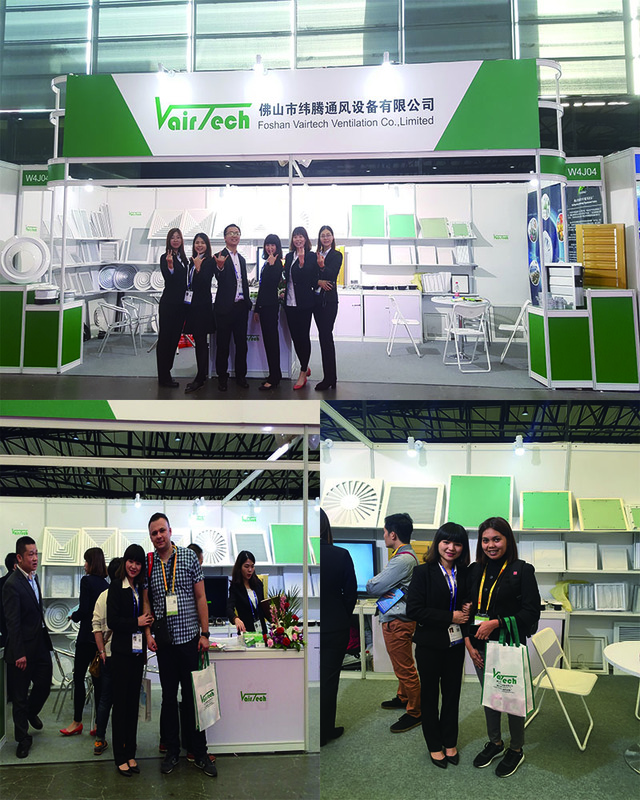 Vairtech Ventilation Co., Ltd. is a member of XUXING AIRCONDITIONING EQUIPMENT FACTORY, which was established in 2001 in Foshan. 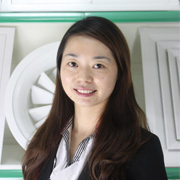 Now, Vairtech is one of leading brand & manufacture of air diffusion products in China. Now, our products are well sell to more than 25 countries with praise for the great structures, various style, nice appearance and high quality. We are a professional manufactory of ventilation products & air conditioning terminal equipment and accessories with about 12 years professional experience, best production capability ,best quality control, best service. Integration of manufacturing and trading. Well controlled product quality, OEM and ODM accepted. Q: Are you manufacturer? Or trading company? We are professional manufacturer of air diffuser, air grille, air vent, aluminum flexible duct, foil tape, and other air conditioning accessories. Q: Why could we trust you as a quality supplier? 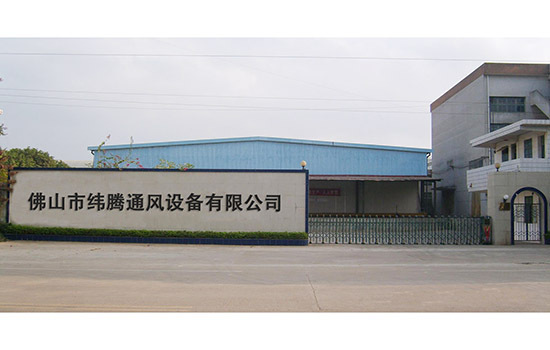 Our factory was established on 2003. There are 10000 square meter workshop here. There are about 100 people working for you in our factory. Stable and strong supply can guarantee your normal and urgent orders. Our factory can produce 300000 pcs of products per month. Yes, we can offer sample, and sample fee is negotiable. Q: What services can I get from you? Customizing services, OEM services, etc. ​Q: Do you have any certificate? 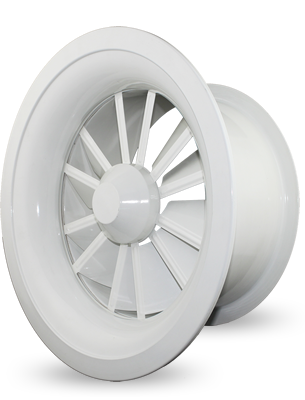 At Vairtech we are committed to quality, quality improvement and environmental protection. With our certification in ISO 9001, you can be sure that your project is being equipped with durable devices that have been built with minimum impact to the environment.